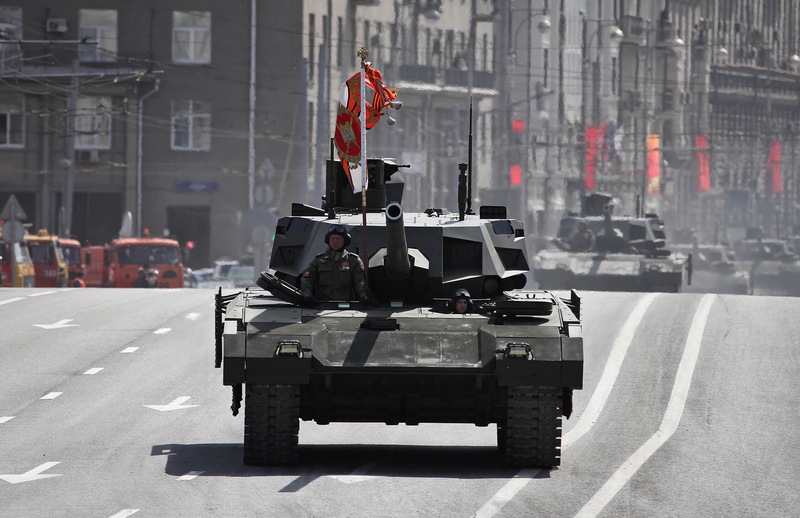 The model kit company Takom, based in Hong Kong, has released a 1/35 scale kit of a new Russian battle tank, the T-14 Armata, introduced to the public during the 2015 Moscow Victory Day Parade rehearsals. This is a surprise since the kit was released not too long after the debut of the tank, which has several advanced features to aid in the protection of the crew, defeat incoming anti-tank rounds and provide the crew with a 360 degree field of view of the outside with video cameras. So far, there is only one paint scheme seen, the one featured in the parade, but as the tank enters service, there may well be several schemes for different operating locales. There are also some details that are not easily seen in the parade photos, so it is possible other features exist the press does not know about. Here is a video about the tank and a review of the kit by Armorama.